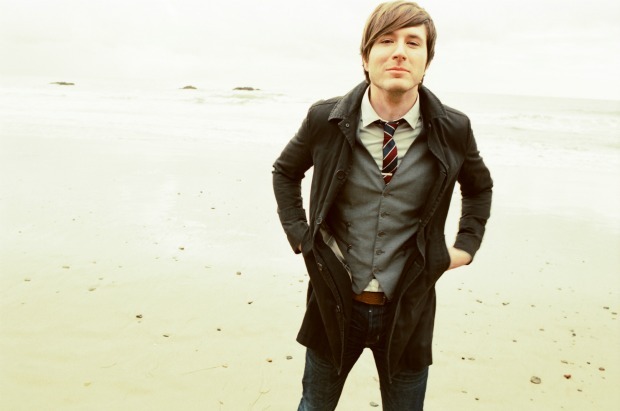 Owl City has revealed plans to release a brand new EP titled Ultraviolet, on June 27. You can check out the upcoming effort's artwork below. Fans can unlock the EP's track listing a clipping of a brand new song be heading to Owl City's website. Most recently, Owl City released a single titled “Beautiful Times,” which featured a guest appearance from Lindsey Stirling. If you have yet to, you can check out the track below.